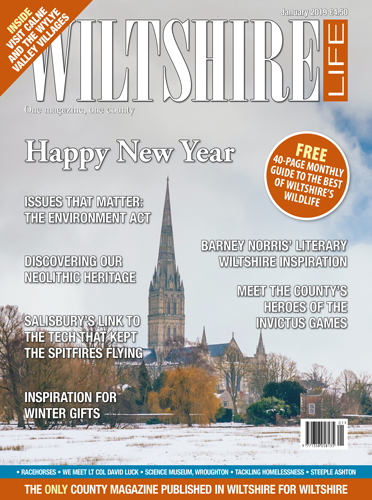 Wiltshire Life covers the entire county, from Swindon in the north to Salisbury in the south, and from Marlborough in the east to Trowbridge in the west. The magazine keeps readers informed, entertained and engaged throughout the year, wherever they are. 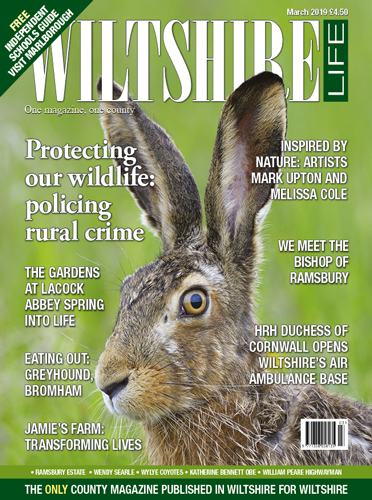 Wiltshire Life’s winning formula of stunning photography, well written features and strong design has made it the magazine to read. It is packed with interesting and topical features on county personalities, village life, walking, local history, food and drink, gardening, the arts and much more. 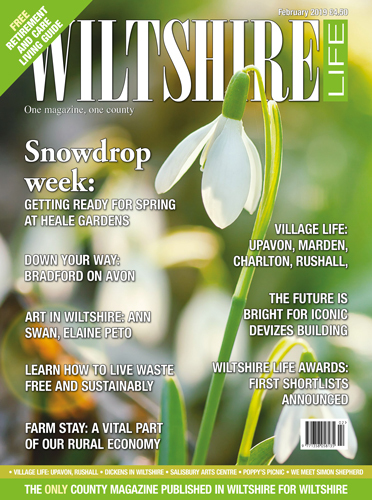 Each month the magazine focuses on different towns and villages throughout Wiltshire and special features include subjects such as independent schools, lifelong learning, care, interiors, weddings, motoring, days out, and healthy living. 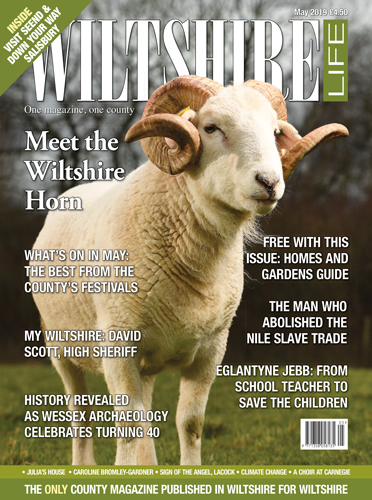 Above all this is a magazine that is relevant to people living in or visiting the county, packed with interesting local information, fascinating facts and stunning photography featuring Wiltshire’s beautiful landscapes. 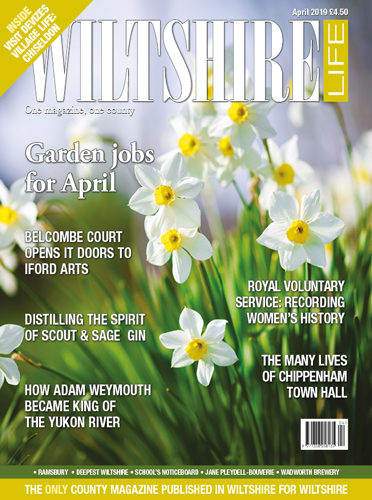 Wiltshire Life is available through subscription or from newsagents and bookstands throughout the county. Subscribe online today and benefit from a 10% discount on an annual subscription. The Wiltshire Life monthly newsletter is the best way to keep up to date with the latest news and events about everything Wiltshire. Sign up below and be among the first to know what to look out for in each new issue.